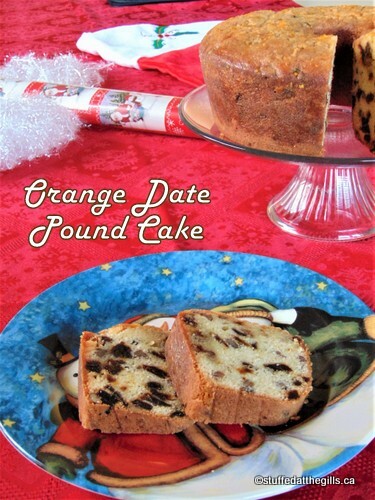 Tasty, moist orange pound cake studded with dates and pecans. I've pretty much followed the recipe just as written except for a couple of things. I added salt because all cakes should have a little salt to bring out the flavours and I used a little of the flour to toss in with the dates and nuts to keep them from sinking to the bottom of the cake. Preheat oven to 325 degrees. 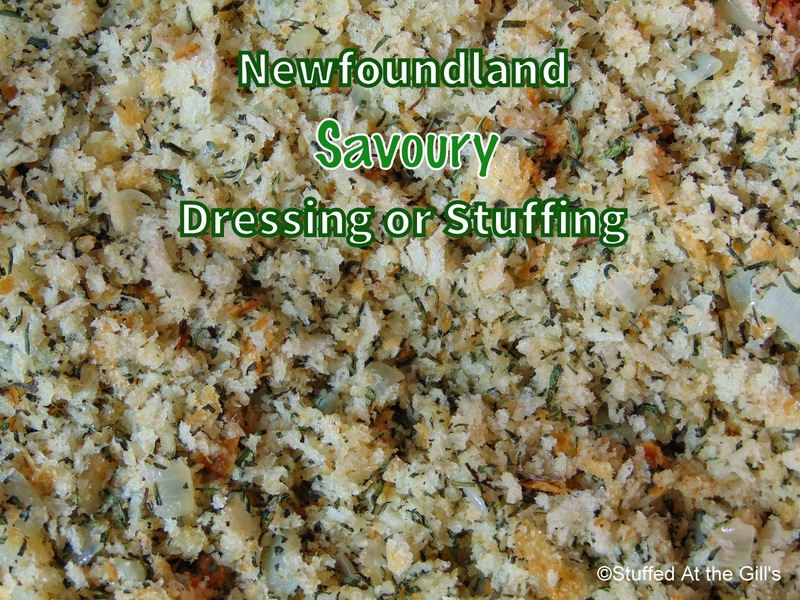 Generously grease and flour a 10-inch tube or bundt pan or two 8x5-inch loaf pans. 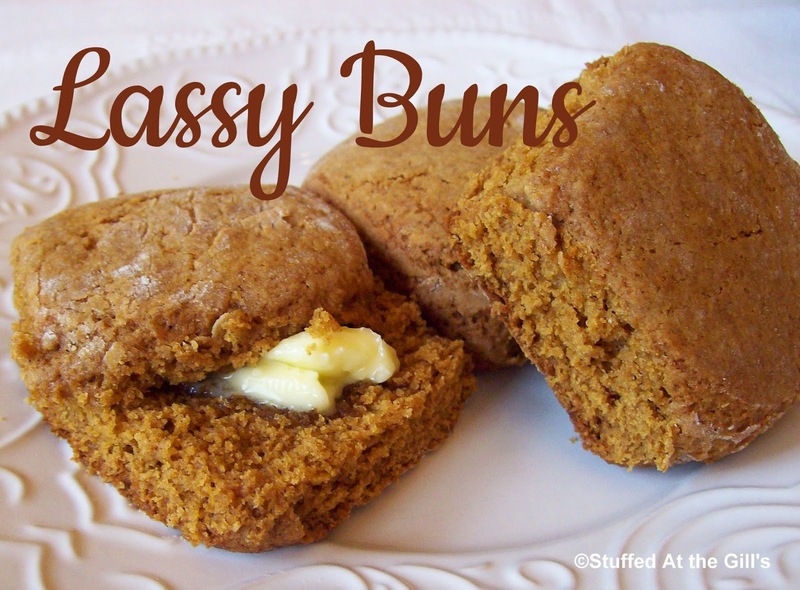 You may line loaf pans with parchment paper. Prepare dates and nuts by cutting into small pieces. In a mixing bowl, cream butter and 2 cups sugar. Add the eggs, one at a time, beating well after each one. 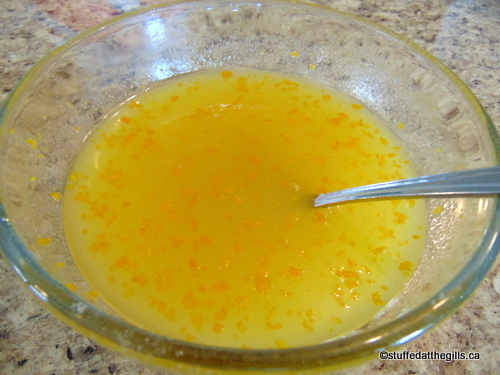 Add 2 teaspoons orange zest. Measure flour and remove ¼ cup to toss with the dates and nuts. Sift or mix together the remaining flour, salt and baking soda. Add the flour to the creamed mixture alternately with the butter milk (or sour milk) starting and ending with the flour. Stir in the floured dates and pecans. 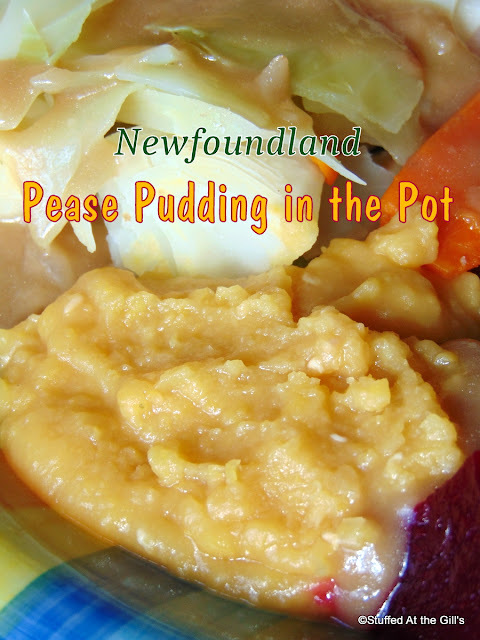 Scrape the batter into the prepared pan(s) and spread evenly. Bake in the preheated oven for 70 to 75 minutes for tube or bundt pan or until a toothpick inserted near the center comes out clean. I found I needed more time for the cake to bake. It was closer to 90 minutes before the cake was baked. If you are using loaf pans start checking them around 50 minutes. 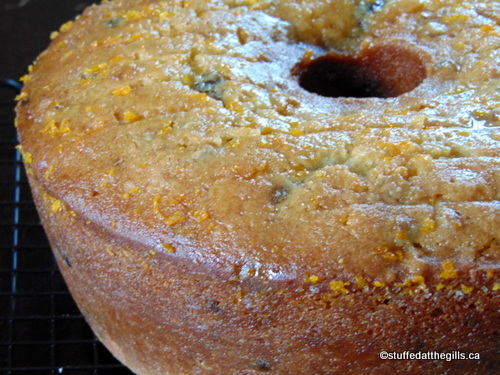 While cake is baking combine the orange juice, one cup sugar and teaspoon orange zest. Stir until sugar is completely dissolved. 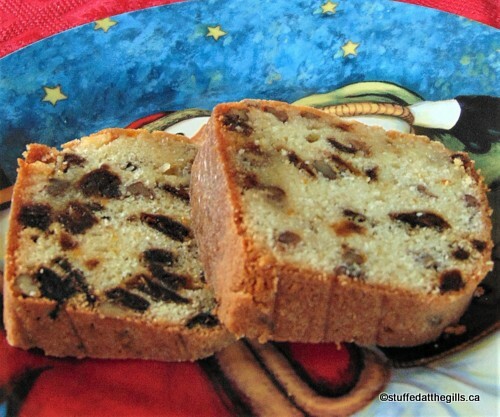 When cake is baked remove from oven and and pour glaze over cake in pan. Cool for 30 minutes or until glaze has soaked through cake before removing from pan. Turn cake out onto a wire cake rack to cool completely. If you wish, invert cake unto second rack so the top is upright. Store in tightly covered container once completely cooled. Grease the pan well with butter or pan spray. Sprinkle with flour and spread all around to coat. Bang out any remaining flour. 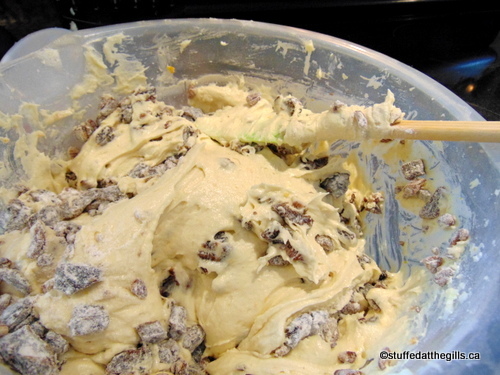 Before mixing the cake, I like to cup up the dates and nuts and toss with the quarter cup of flour. 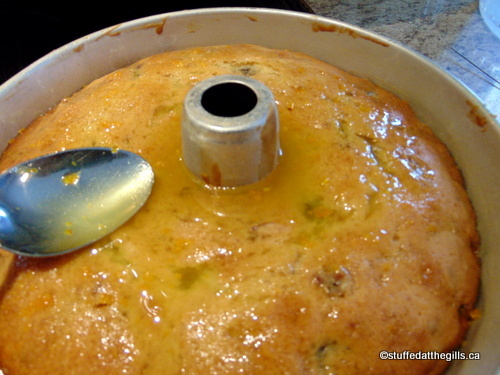 This keeps the fruit and nuts from sinking to the bottom of the cake. Cream butter with the 2 cups sugar. Add eggs one at a time, beating after each addition. Mix in the orange zest. Sift the flour, baking soda and salt together. 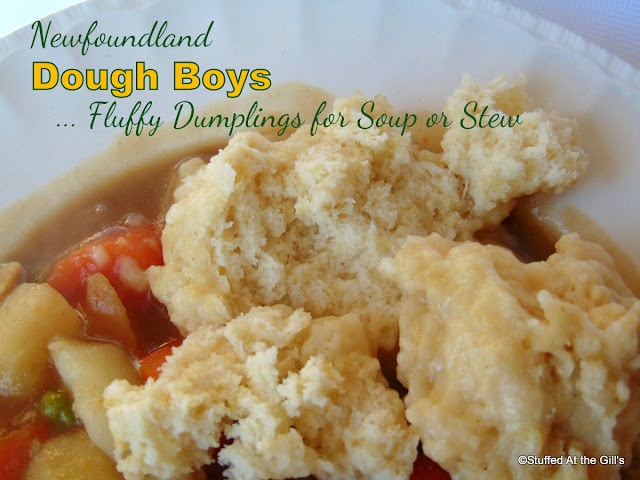 Add alternately with the buttermilk/sour milk mixing well after each addition. Stir in the floured dates and nuts. 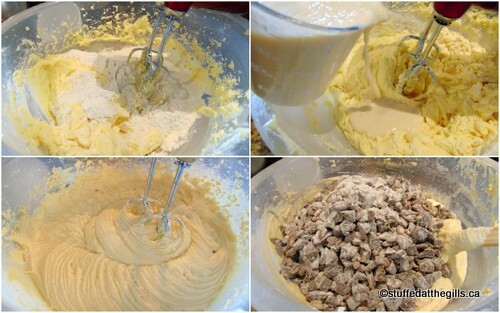 Fold the dates and nuts into the batter making sure the fruit is all covered with the batter. 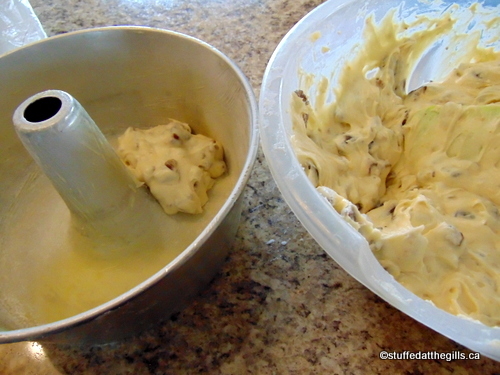 Spoon the batter into the prepared tube or bundt pan and smooth the top. Bake in a 325 degree oven 70-75 minutes. Test to make sure cake is baked. You may another 10-15 minutes. While the cake is baking prepare the glaze. Mix the sugar, orange juice and zest together. Stir until sugar is dissolved. Lay aside until cake is baked. The glaze may seem like there is too much for the cake but it will soak in. 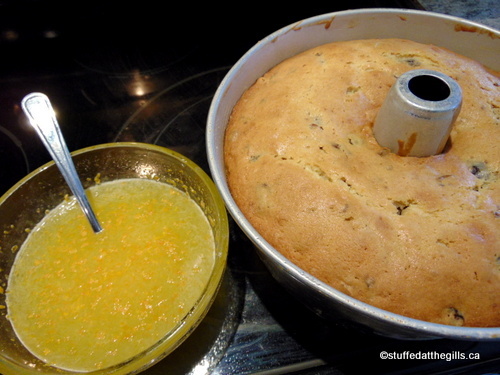 Spoon the orange glaze over the cake while it is still hot. 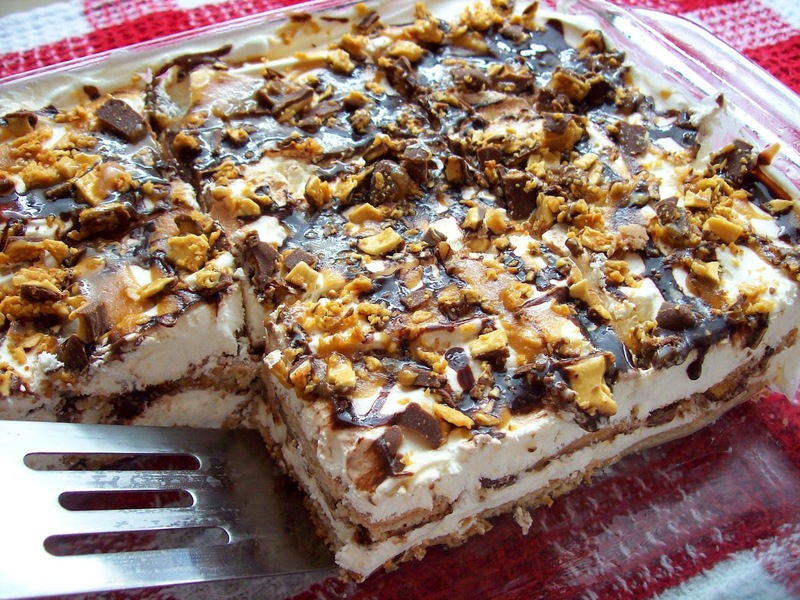 You may think there is too much but pour it on and let it sit until it soaks into the cake. When the glazed cake has cooled 30 minutes or when all the glaze has soaked into the cake, remove from the pan set it on a cake rack until thoroughly cool. 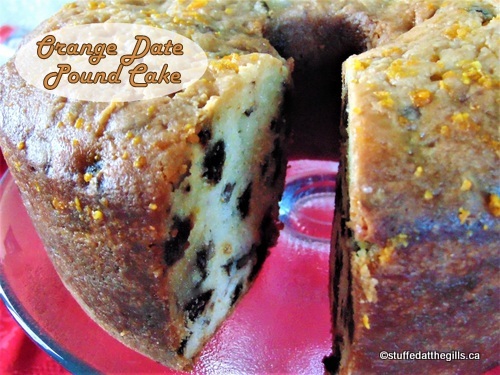 The Orange Date Pound Cake cuts well and is tasty with sweet dates and tangy orange. Christmas treat for family and friends.